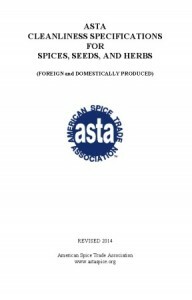 ASTA’s Cleanliness Specifications were developed to ensure that the spices meet federal regulatory requirements for safety and cleanliness. 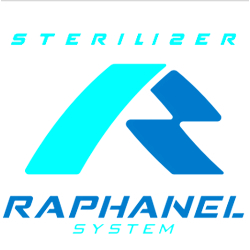 They were designed to meet or exceed the U.S. Food and Drug Administration’s Defect Action Levels. 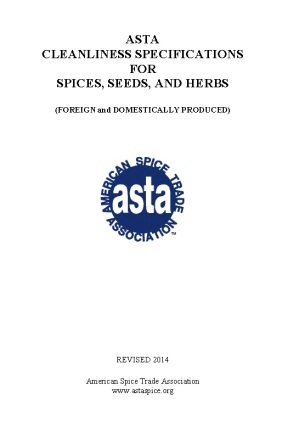 ASTA’s Food Safety Committee has revised the ASTA Cleanliness Specifications. None of the actual specifications have changed, however, updated methods of analysis have been added and the Preface has been updated. If you have any questions about these publications, please contact the ASTA office at [email protected].